Here's an audio Bryan Beller interview. Bryan was in Paris for a concert of the world tour with Joe Satriani, he took time from his rest period to answer all my questions about the current tour with Satch and about the latest Aristocrats album Tres Caballeros. What’s new since the last time we saw each other in Paris in June 2013? 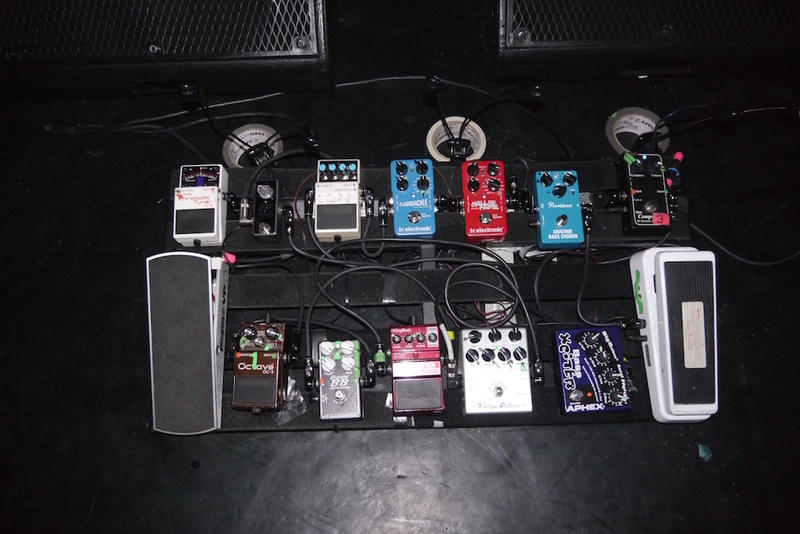 How is it to prepare for a tour with Joe Satriani? Do you have to forget all the complex Aristocrats tunes to make room for Joe’s songs? 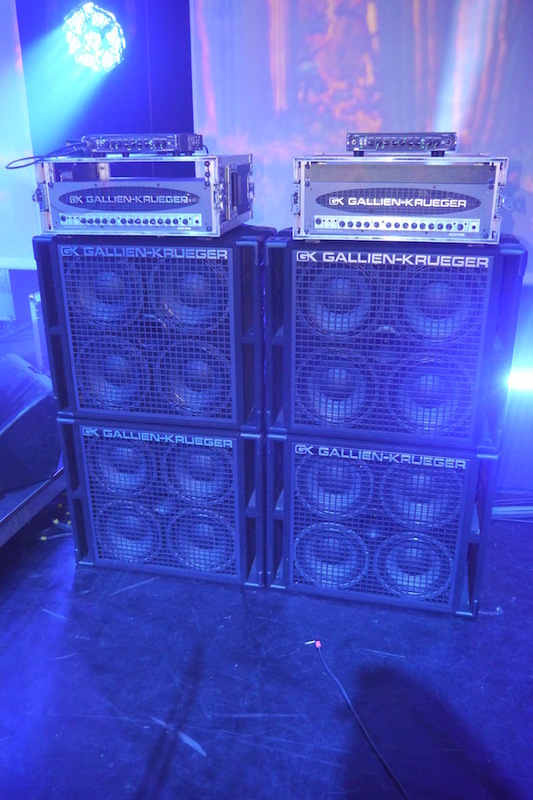 Any update on your stage rig? 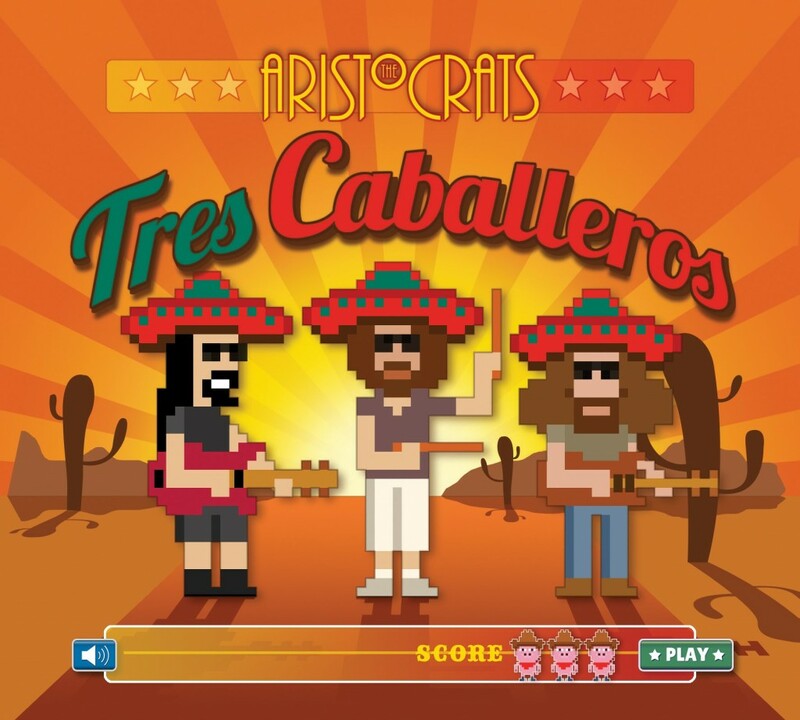 How was « Tres Caballeros » was recorded? Are you the three of us big fans of ZZ Top? What was the idea behind « Smuggler’s Corridor » one of your composition? The song « Pressure Relief » sounds almost like a Frank Zappa song on Shut Up N Play your Guitar, was that some kind of influence on you guys? Is there some kind of contest between the three of you to find the weirdest song title? What did you use to get your bass recorded? You play a very complex music with the Aristocrats or with Satriani, do you have some kind of super power to memorize all the songs? Any trick to work on that? Until the next interview, keep on playing the guitar or... the bass!